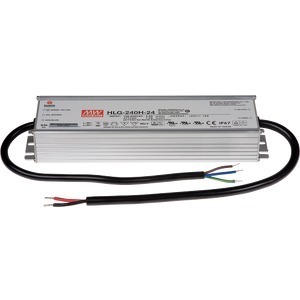 [01170-001] 24V DC POWER SUPPLY 240W OUTPU/24V DC power supply with 240 W output power. 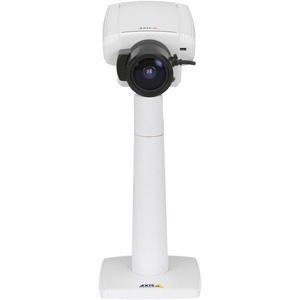 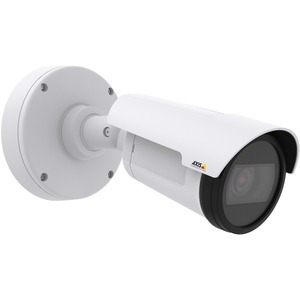 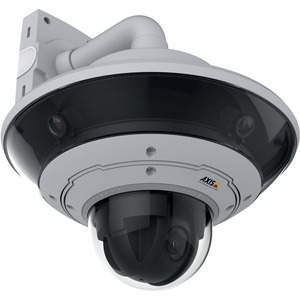 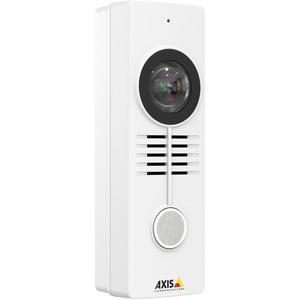 [0749-001] AXIS M1125/HDTV 1080p resolution, day/night, fixed camera with CS-mount varifocal 3-10.5 mm DC-iris lens. 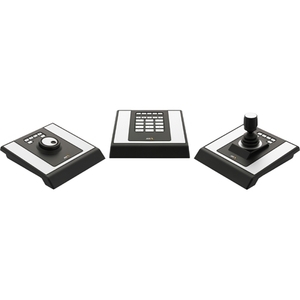 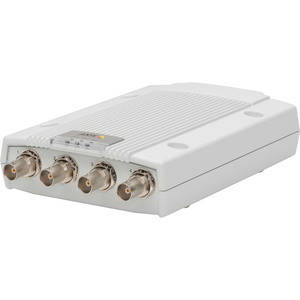 Multiple, individually configurable H.264 and Motion JPEG streams/ max HDTV 1080p at 30 fps. 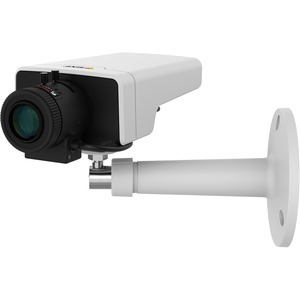 WDR Forensic Capture. 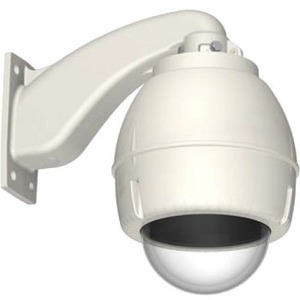 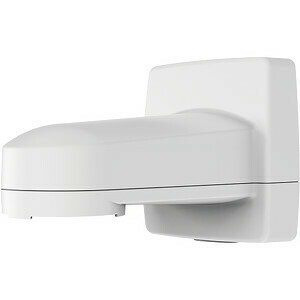 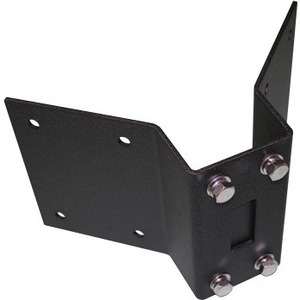 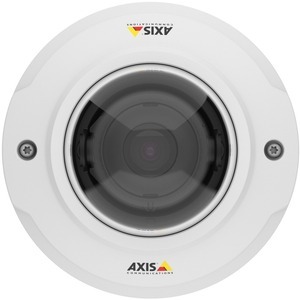 [5801-721] AXIS T91L61 WALL-AND-POLE MOUNT/. 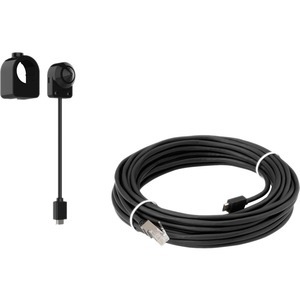 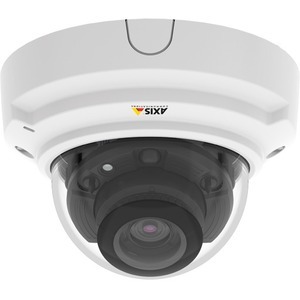 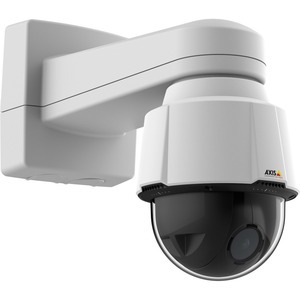 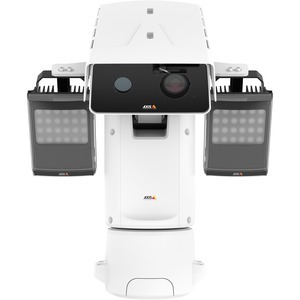 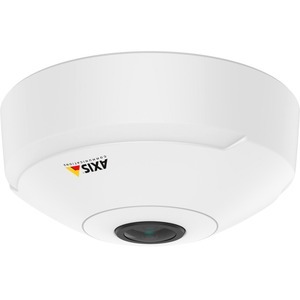 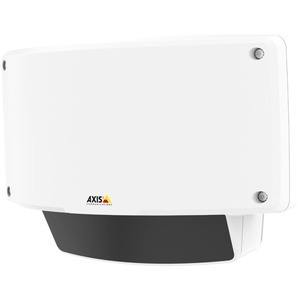 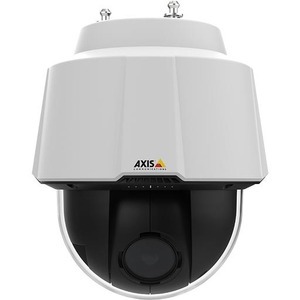 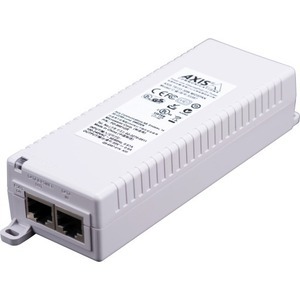 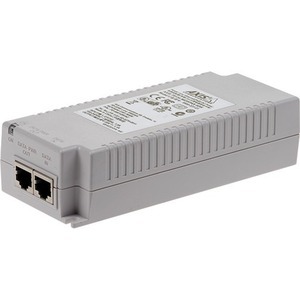 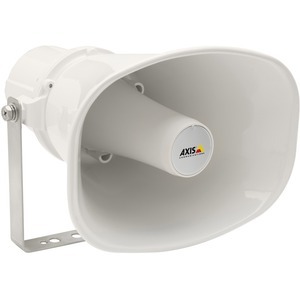 [5900-292] AXIS T8133 30W MIDSPAN/.